1) I think last night's blog came across a little heavier on the emo-side than I had intended. But thank you for loving me and supporting me in my desires to fill the internet with endless malarkey for years to come. 2) Espen is still cute. As requested, I have included a photo of him, expertly snapped by his mother on her cellphone. 3) Today's blog improvement is something I've been wanting to do for ages, but never actually got around to. 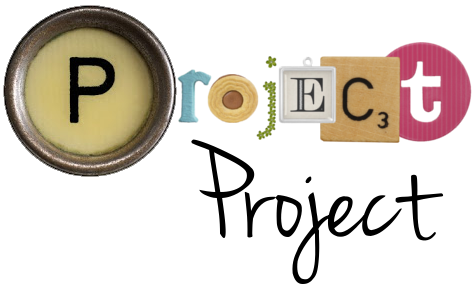 I added links to the "Ongoing Projects" section over in the right column so you can now read all the posts in a given project by just clicking on them. Aahhh, that feels good. What a cute little man! Oh, and is that WHALE TUB I see? :) Love you. Madsta, he does have brown eyes. We thought at first that they might be blue, but that only lasted a few days.